DC Ranch is a destination. 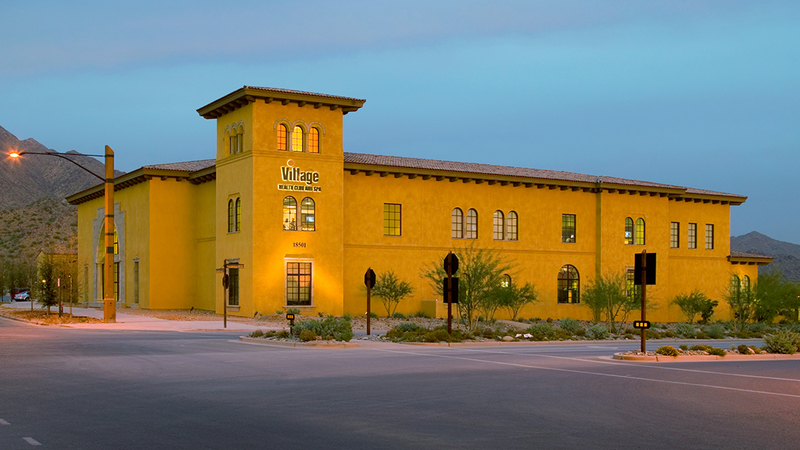 DC Ranch is a destination in Scottsdale. An exceptional location. A way of life tied to the desert life in Arizona. When you visit DC Ranch, perhaps one of the first things you notice is the quality and character of the surrounding landscape and how different the homes can be. 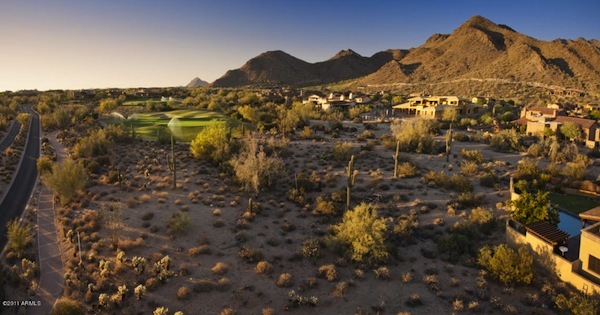 You'll be quick to notice how integral the landscape is to the Arizona Sonoran Desert. This is because, DC Ranch has carefully planned and implemented an approach to landscape design and maintenance intended to preserve the unique character of the natural desert landscape that existed long before we arrived. Therefore the DC Ranch landscape philosophy is tied directly to preserving the Sonoran Desert. DC Ranch is "an orchestration of natural materials," given the use of native stone from the site and a landscaped profusion of arid-region, drought-tolerant, flowering plants. Streets and pathways have been laid out to dramatize both near and distant views while flowing with the topography of the land. Low stone walls appear along the way with no apparent purpose other than to offer an eye-pleasing interplay between nature and architecture. Signs, light standards, bridges, buildings and houses all show respect for the character of the desert. Historic DC Ranch surrounds this community of the same name, where only a few decades ago men worked cattle and savored the cowboy's life. Updated: 22nd April, 2019 4:31 AM.